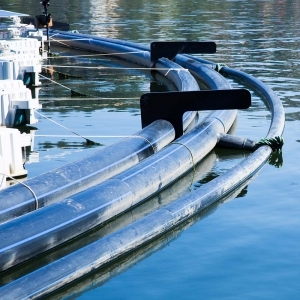 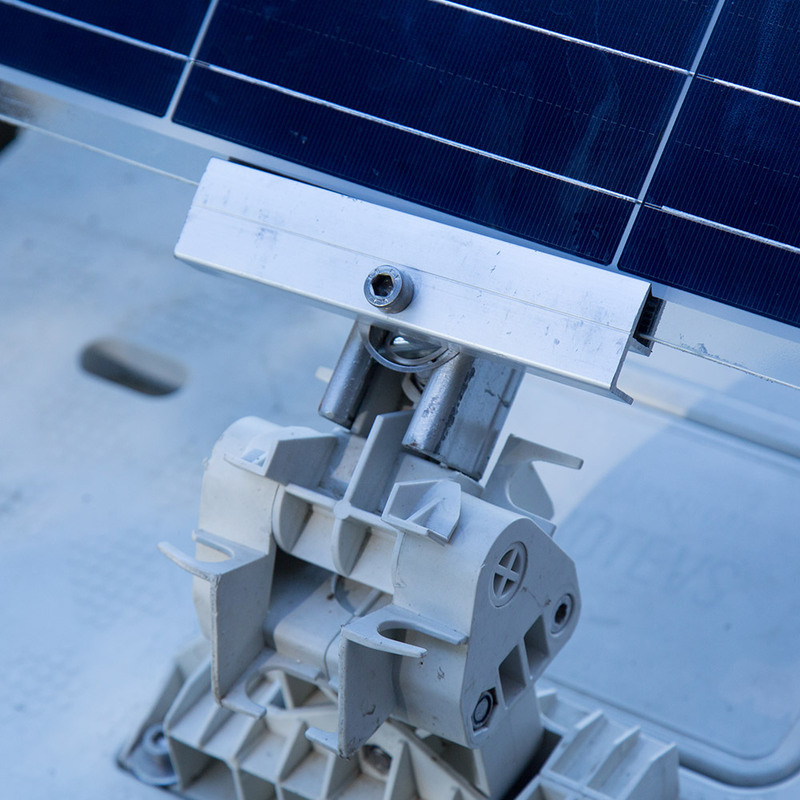 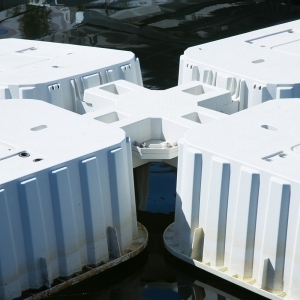 The installation and layout of the system is modular and adaptable to any location. 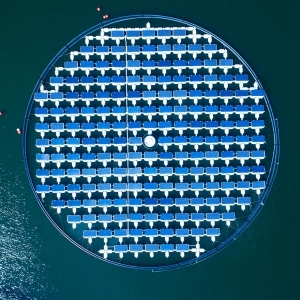 Reduction of the evaporation in the body of water, due to the shadows and wind barrier formed by the floating structure and PV panels, resulting in a water temperature reduction. Beneficial to the aquatic ecosystem. 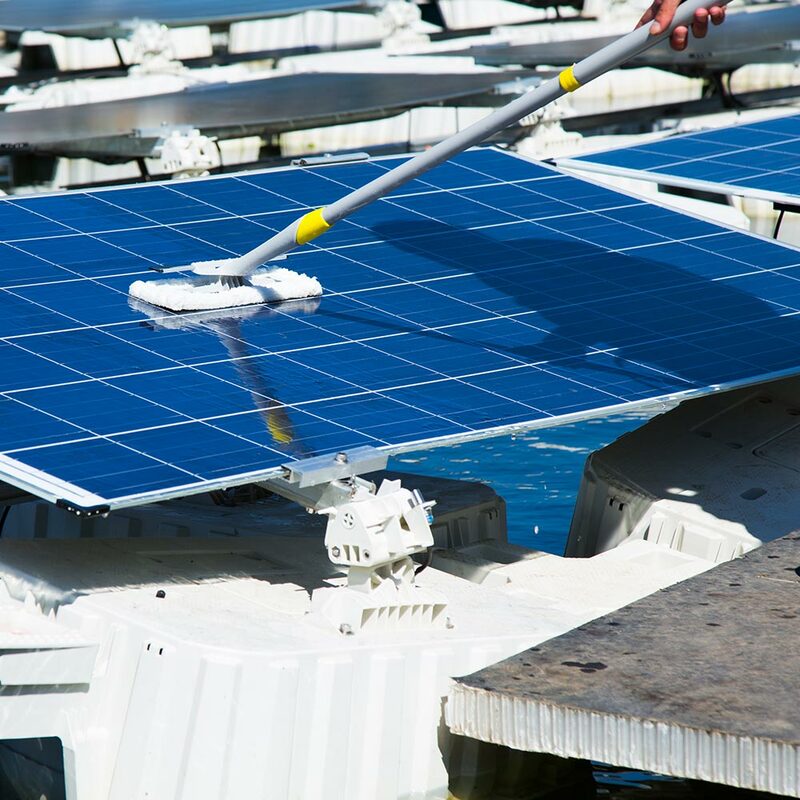 The generation of electricity from renewable sources has grown worldwide, but it still represents less than 25% of the total. 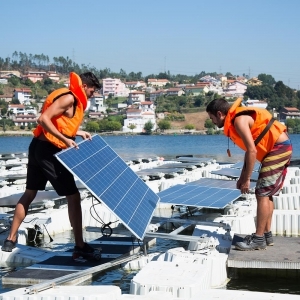 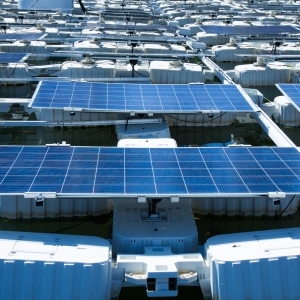 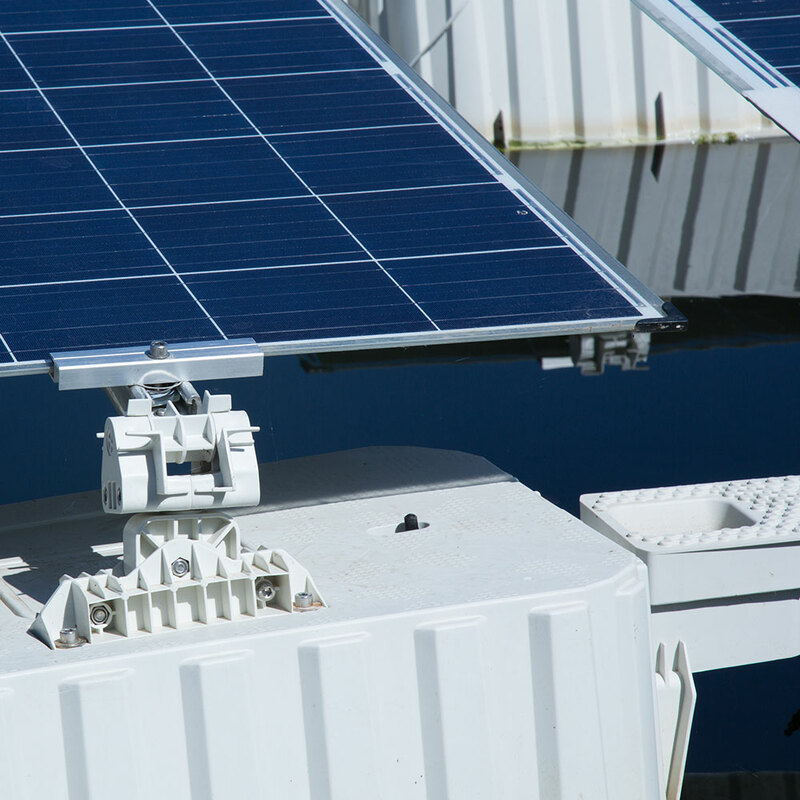 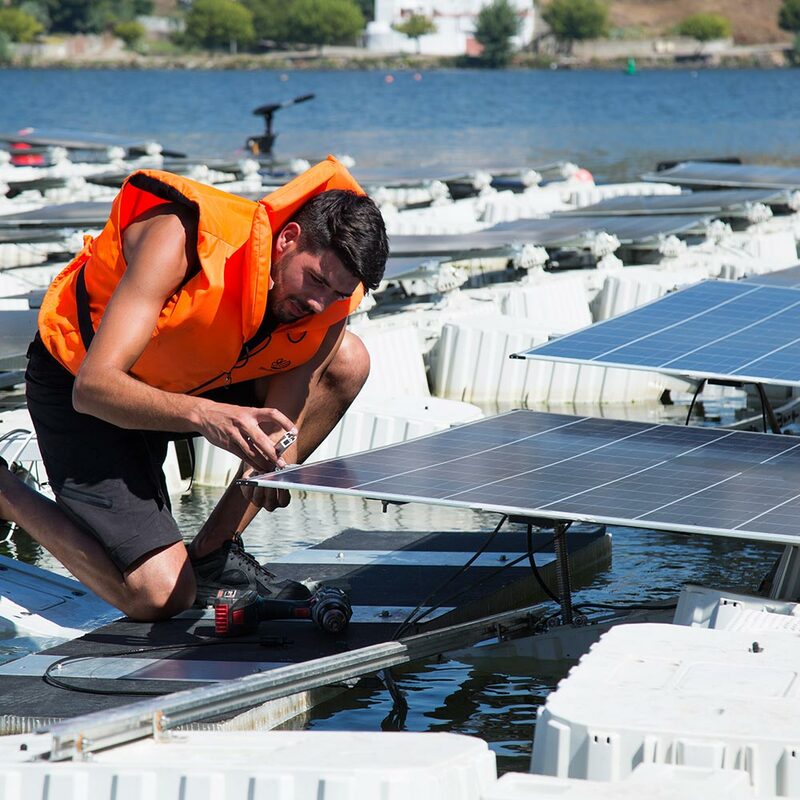 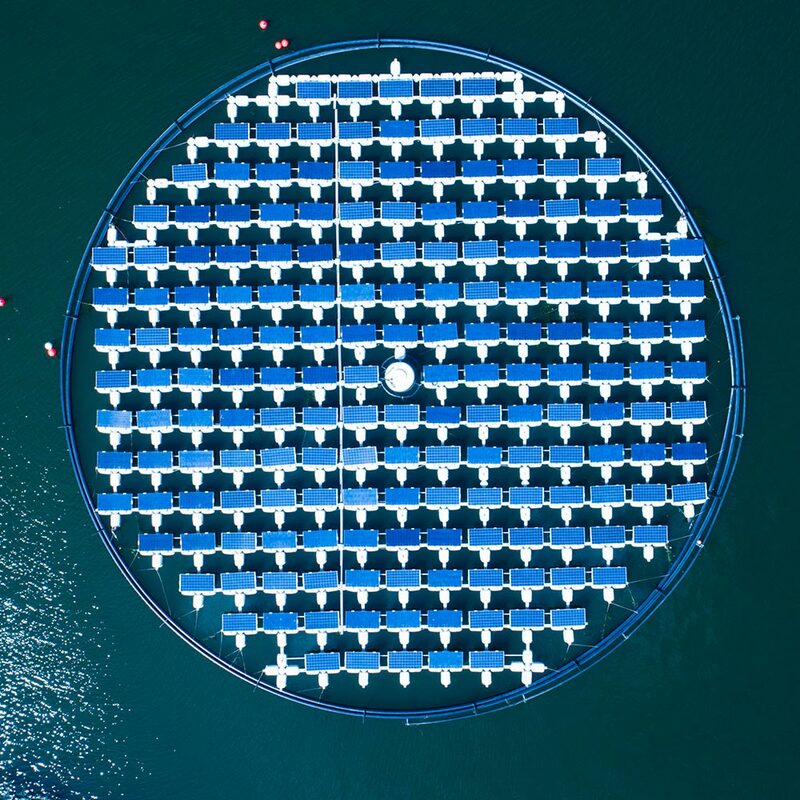 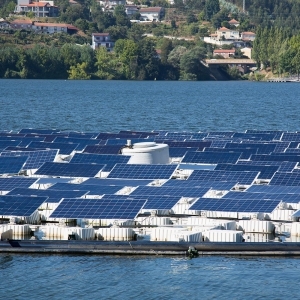 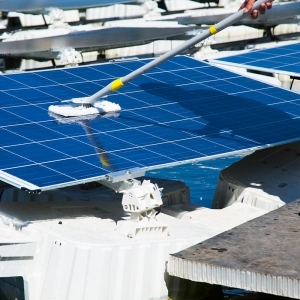 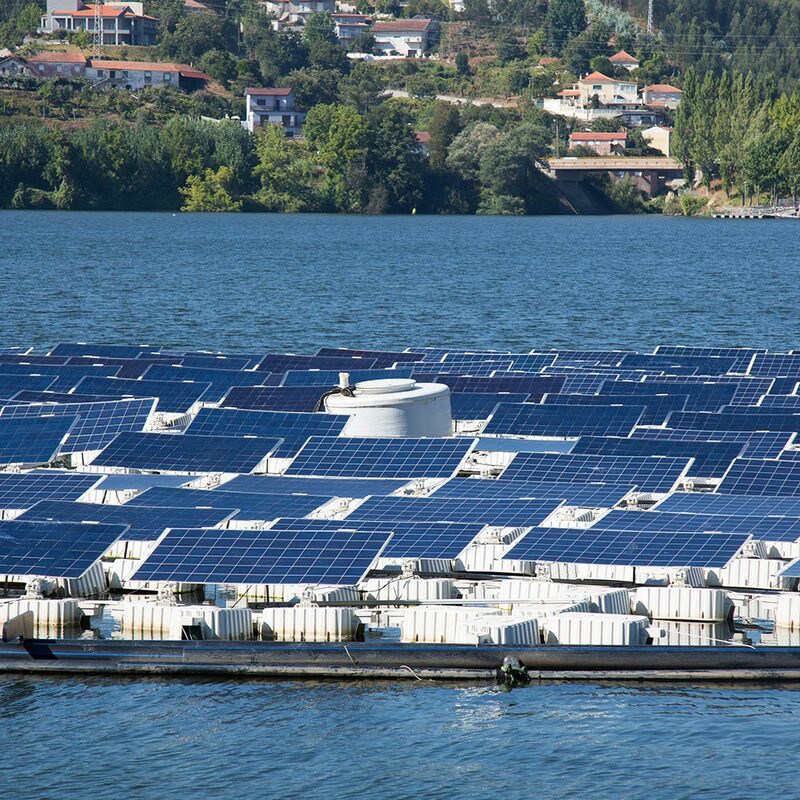 Over three-quarters of the world’s surface is covered by water, as the world’s population continues to grow, available terrains will become an increasingly scarce resource, which makes floating platforms like PROTEVS a great solution for a sustainable power production.